As a supplement to any of our plans. It is ideal to complement the guarantees offered by your Health Plan. The insured contributes to the cost of the services by paying a pre-established excess premium. Prosthetic jobs are guaranteed for a year. 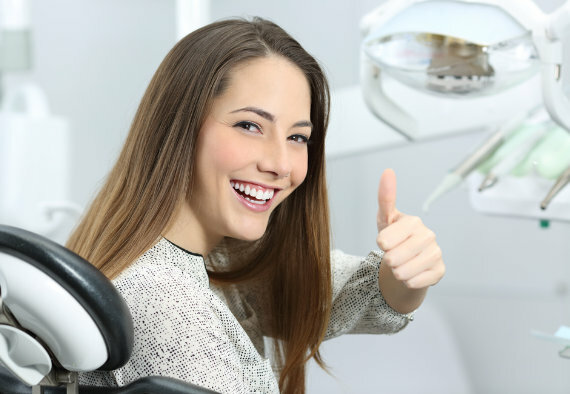 All the guarantees of the policy are established to take immediate effect, except for fillings, endodontial and periodontal treatments and implants, which shall become effective 6 months from contracting the policy, and for prosthetic and orthodontic services, which shall become effective 10 months from contracting the policy. Dental assistance coverage in the whole of Spain.